Our lacrosse printed socks not only look great, but are made for performance. The dyeing process used to create the image, adheres the ink to the sock so that it becomes a part of the item! This process allows these socks to withstand plenty of washes and wears. 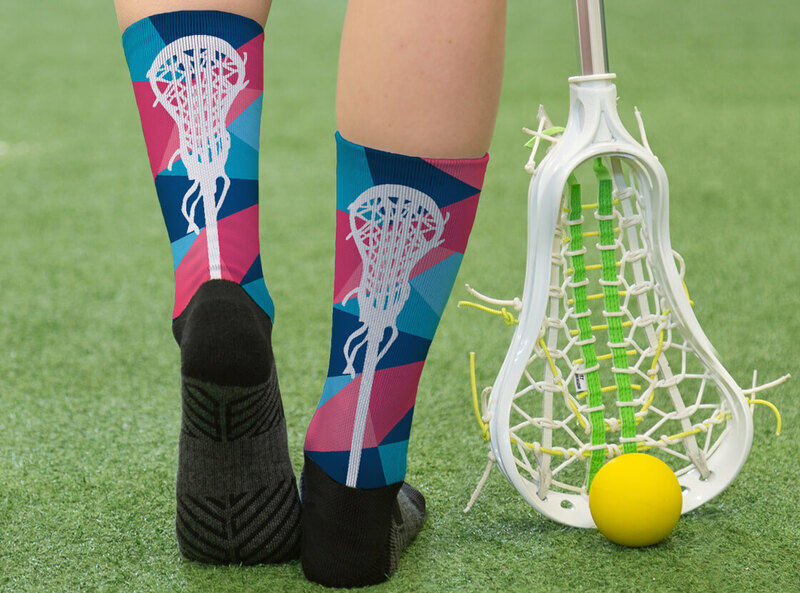 We have an impressive collection of printed socks for any lax player in awesome designs and colors. These comfortable mid-calf lacrosse socks are available in multiple sizes!